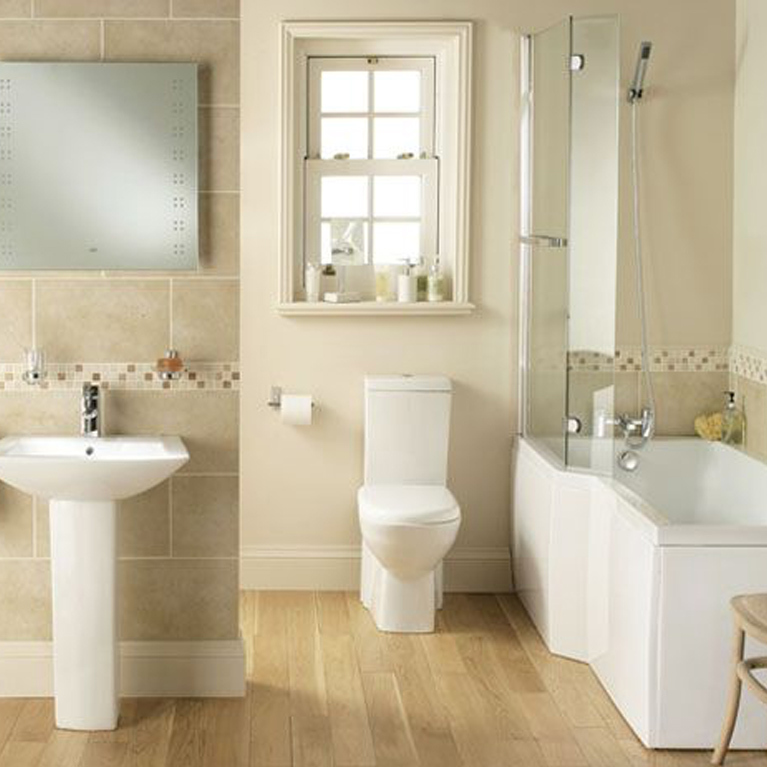 If you have a small or medium sized bathroom then the Nicole Bathroom Suite is perfect for you! 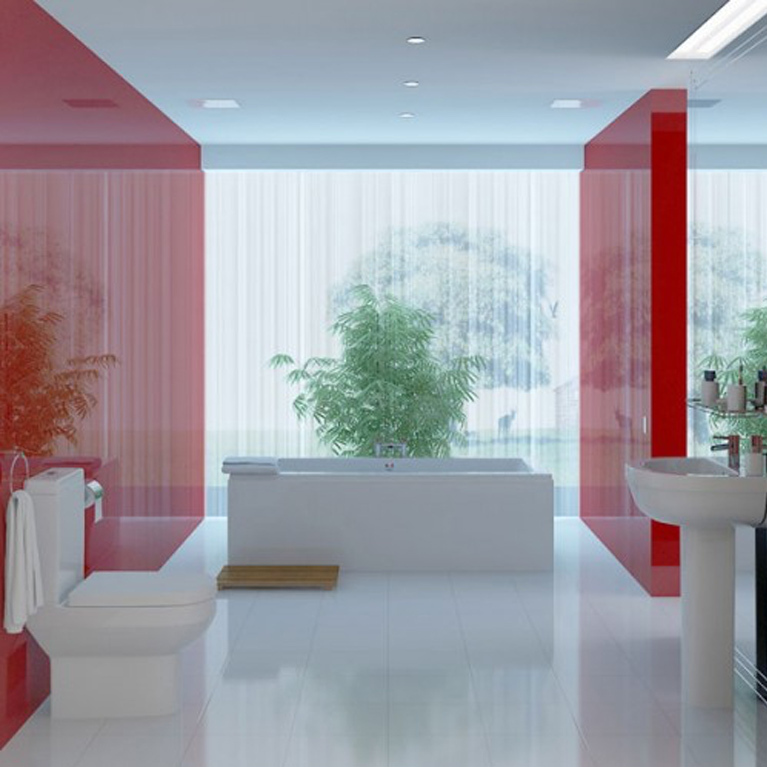 Best suited to confined areas, this bathroom design will make the most out of a small space to create an open and airy bathroom. 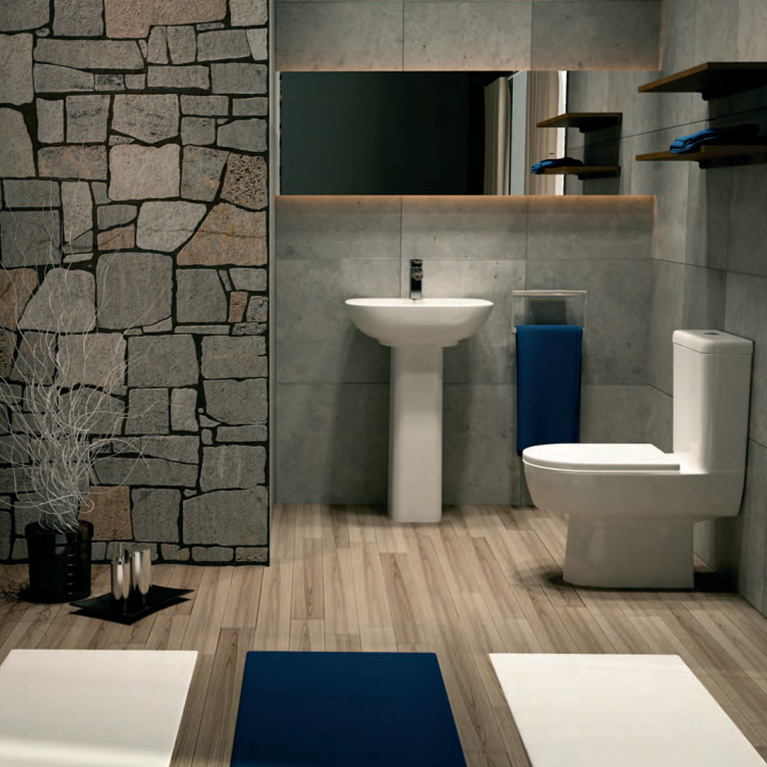 The soft elegant lines of this Italian styled bathroom suite make it stand out from the rest. 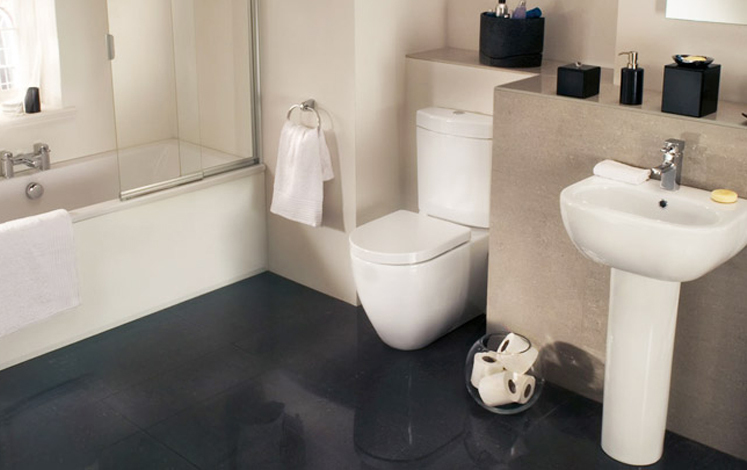 This option is available as a complete suite with everything required for a full bathroom renovation. If simple elegance is your thing then Nicole is the one for you. 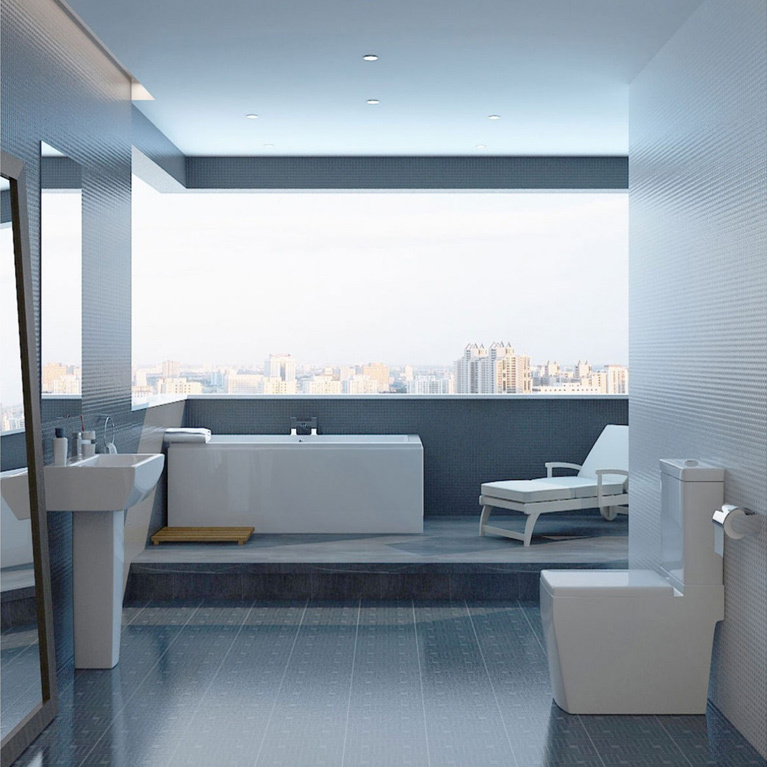 The feeling of open space is emphasised and promoted further by the simple design and clean lines offered by this beautiful bathroom. Just sit back, relax in the suds and admire your surroundings! 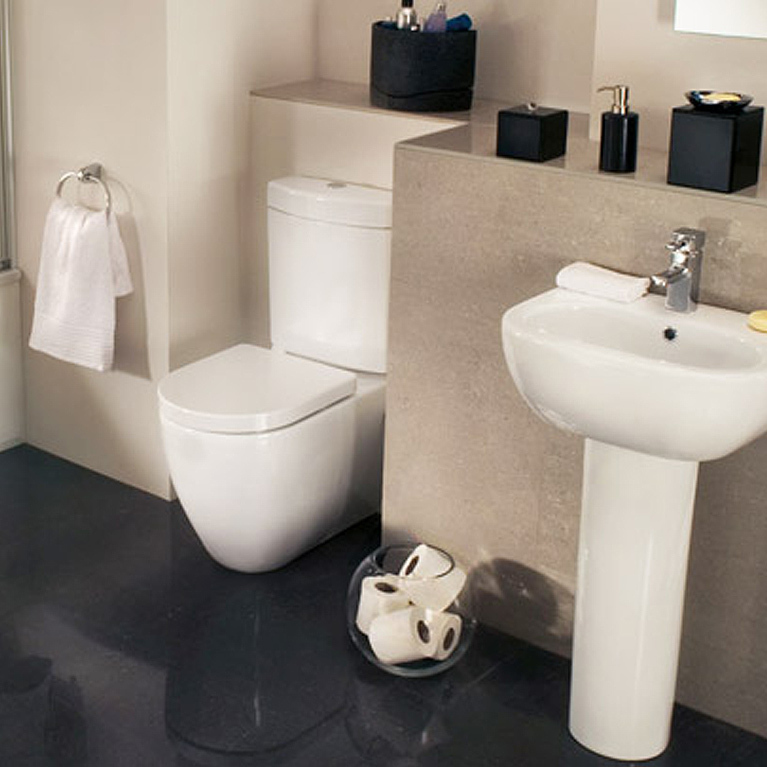 If you’re looking for exquisite and luxurious fitted bathrooms Manchester then stop right here! 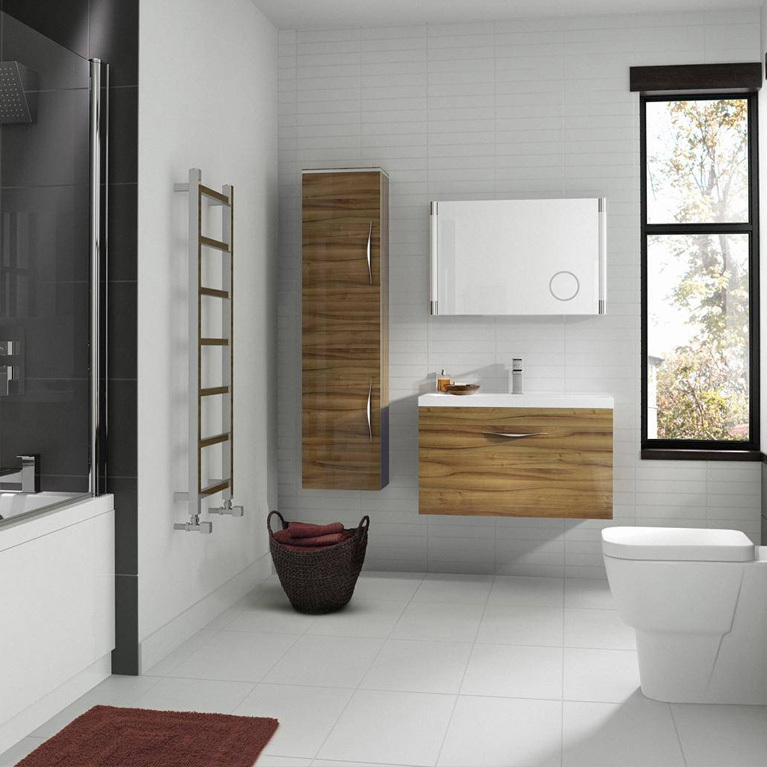 We promise you won’t find a better quality product at a cheaper price anywhere else in the North West. Simply tell us what you require by filling out the enquiry form on the right and we’ll get back to you with a quote within a couple of hours. 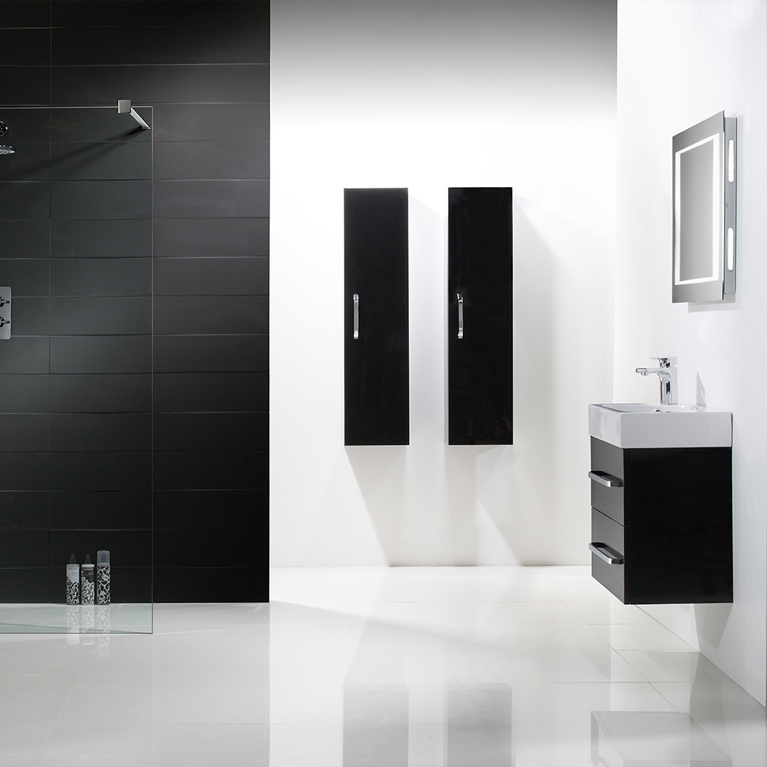 Or just call us if you want some more information on 01706 640 395.